Captains: Please connect with your groups and wear fluorescent colors if you do not have enough vests. We do have more vests to distribute this year. We also will have materials to make signs for vehicles parked on the highway to notify motorists. 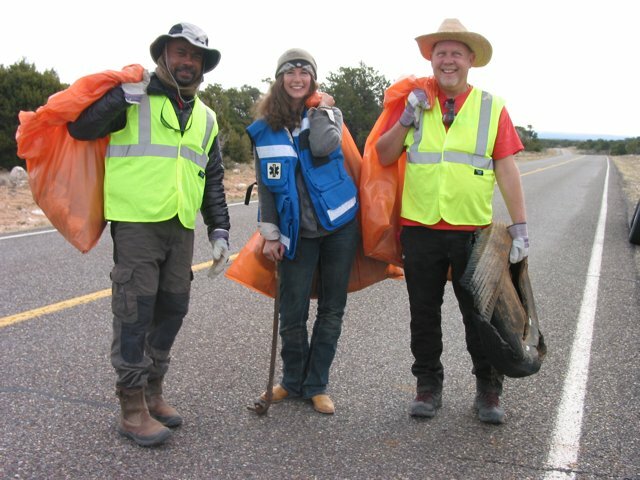 Come prepared to create a calendar of the three best times during a year that your group can commit to cleaning up the highway. We would like to post this calendar on our site to make it available for volunteers! Volunteers: Yes! We need you! If you aren’t already participating, please attend and we will find a section for you to help on. Thanks for taking pride in our community and for keeping the 7B’s going! ← Scholarships Available for Upcoming Workshop!